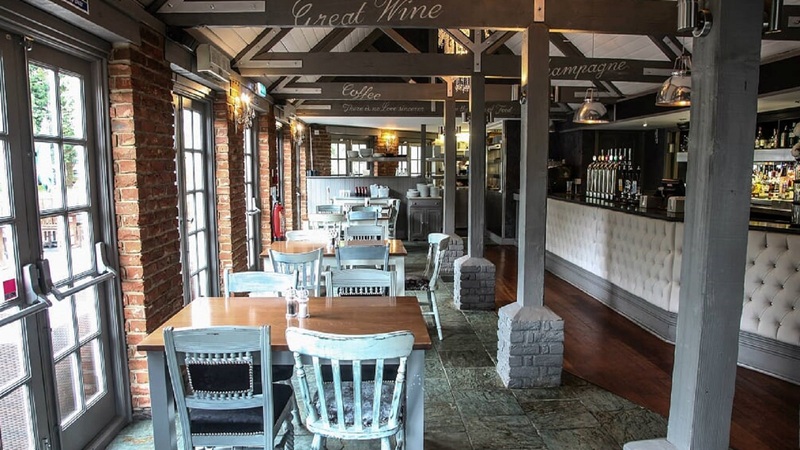 The Riverside Inn, Chelmsford, Essex is a beautiful 17th Century Mill, brought back to vibrant life with a fantastic refurbishment which has kept the old time feel and added the new world colour. The venue has been restored to an exceptional standard, complete with celebration function room for your private event, cocktail bar and a new outdoor heated canopy area. 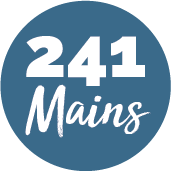 They have of course injected a complete over-haul of their first-class service and standards, so you can be sure to expect the excellence of service, great food, fabulous cocktails and the perfect atmosphere. Offer not available on Sundays.